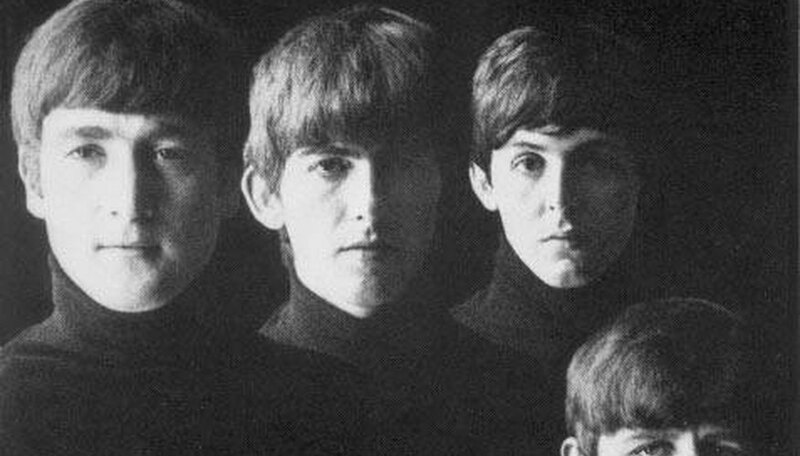 Where Can I Sell My Beatles Records? Beatles vinyl is worth big money to collectors---as long as the albums are in playable condition. Before you put a price tag on your Beatles singles and albums, be honest about their condition. Are they scratched? Are there any skips? Is the album sleeve damaged? These are things collectors need to know and will ask before they buy or bid on an online auction. Garage sales and flea markets bring unpredictable buyers who may or may not be willing to pay what the records are worth. This route is only recommended for easy to find but damaged Beatles records that were released in your country. Online auctions attract the most potential buyers from around the world. There is an online auction site just for Beatles merchandise called Beatle Bay (see Resources below for link). Putting ads in Beatles fan magazines or websites, such as Beatle-Fans.com, can help you get in contact with people willing to pay what the records are worth. Beatles conventions attract potential customers interested in what you have to offer. If you attend but cannot afford to rent a table, you can try to sell out of your hotel room. You can also give away your Beatles records to various charities for their auction events. This is tax deductible, so you do get some sort of reimbursement.